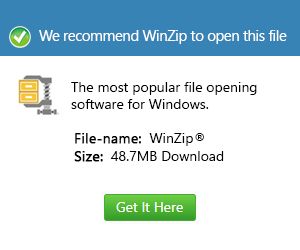 What is a fat file and how do I open a fat file? FAT is a theme file used by Zinf, a free audio player for Unix and Windows. It contains a collection of images and settings files stored in a Zip format, and is used to change the look and feel of the Zinf audio player.